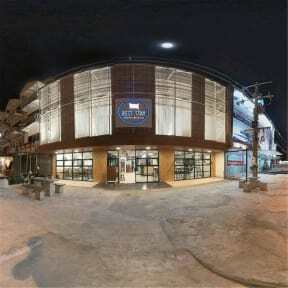 Best stay hostel at lanta is a modern hostel that provides everything that a backpacker could want and need. Best stay hostel at lanta 's location is near long beach only 300 metres, the sea accommodation from budget dorms to private rooms as shown. 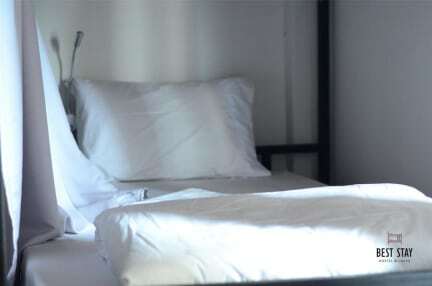 The hostel has rooms for backpackers. With options Which suits the needs of customers. There is a Japanese restaurant in the building, which is convenient for customers. Living area Both in the building and the front. Motorbike for rent, bicycle, smoking area in front of the building. Security With hi-tech, Staff provide information about Koh Lanta. And places around. Welcome customers with welcome drinks.